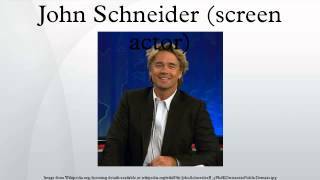 Get John Schneider Screen Actor essential facts below. 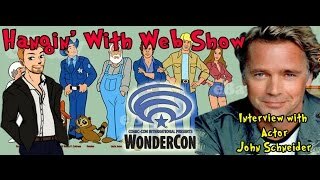 View Videos or join the John Schneider Screen Actor discussion. Add John Schneider Screen Actor to your PopFlock.com topic list for future reference or share this resource on social media. John Richard Schneider (born April 8, 1960) is an American actor and country music singer. He is best known for his portrayal of Beauregard "Bo" Duke in the American television action/comedy series The Dukes of Hazzard, (opposite Tom Wopat, Catherine Bach and James Best),Jonathan Kent in the 2001-11 TV series Smallville (an adaptation of Superman), and James "Jim" Cryer on the television series The Haves and the Have Nots, created by Tyler Perry. Schneider was born on April 8, 1960, in Mount Kisco, New York, the son of Shirley Conklin and John "Jack" Schneider III, a pilot who had served in the U.S. Air Force. His family included an older brother Robert, an artist living in southern New York. John's life as an entertainer began at the age of eight, when he put on magic shows for his peers and their families. This once got him into trouble, when he had himself chained up and tossed into a swimming pool with the intention of re-creating Harry Houdini's legendary escape act. When he was 14, he and his mother moved to Atlanta, Georgia, where his love for performing continued. He went to North Springs High School in Sandy Springs GA.
At the age of 17, he won the role of Bo Duke, working alongside another newcomer Tom Wopat and veteran actor James Best. For his audition, he "borrowed a dilapidated pickup truck, put on a big ol' country accent and funky hat. I hadn't shaved and went in toting a beer. I don't know whether they believed it or not, but they liked it." Schneider learned to drive the iconic Dodge Charger in the show, but to the disappointment of many fans, he admitted he never jumped the car due to the dangerous nature of the stunt. At the height of the series' popularity, he also became a recording artist and a face of merchandise. In 1982, a tangle of legal suits with the producers over the distribution of merchandising royalties sent Schneider and co-star Tom Wopat leaving the show for most of a season. They returned to their roles in February 1983, only after their claims were satisfied. The show was canceled in 1985, after 7 seasons. Schneider directed the series finale, titled Opening Night at the Boar's Nest, airing originally on CBS, February 8, 1985. In 2001, he portrayed Jonathan Kent, the adoptive father of Clark Kent on Smallville, starring in 100 episodes before his character was killed off. Schneider directed some episodes of Smallville, including "Talisman". 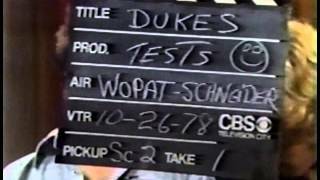 Some episodes contain references to Schneider's work in The Dukes of Hazzard, e.g. the season five episode "Exposed" is notable for reuniting Schneider with his former Dukes co-star Tom Wopat. Schneider guest starred for the latter half of season five appearing in the episodes "Void" and "Oracle". Schneider returned for the season 10 premiere of Smallville, reprising his role as Jonathan Kent in a recurring role. Schneider has appeared in many films and TV series, including five guest spots on Hee Haw and the miniseries 10.5. He had a recurring role on Dr. Quinn, Medicine Woman and made guest appearances on such shows as Diagnosis: Murder, Touched by an Angel, JAG and Walker, Texas Ranger. In 2009, Schneider made an appearance on CSI in an episode titled "Kill Me If You Can". He appeared in the first season of The Secret Life of the American Teenager, in which his real-life son Chasen Schneider had a recurring role. During the summer of 2008 and early 2009, John portrayed "Marshall Bowman". He declined to continue through the second season and his character was killed off. In 2010, Schneider appeared in the series Leverage as a corrupt music executive in the season three episode "The Studio Job", and in several episodes of Desperate Housewives as a retired military man and father of Keith Watson (Brian Austin Green), the love interest of Bree Van de Kamp. In 2011, he starred in the film Doonby, as a drifter who comes into a small town and makes it better. However, a menacing force stalks him. "It's It's a Wonderful Life without the wonderful part," Schneider explains. "'Reach down into the throat of It's a Wonderful Life, pull it inside out and make a movie out of it." He returned to the role of Bo Duke, alongside Tom Wopat as Luke Duke, in a 2014 commercial for Autotrader.com. In addition to acting, John Schneider owns and operates the John Schneider Studios (JSS) where he writes and produces independent films in Holden, Louisiana. John Schneider Studios (JSS) has created an innovative infrastructure, designed to give independent filmmakers all the tools they need to create their stories and films in one location. During Schneider's Dukes of Hazzard days, he also entered into music. It was in the early 80's that Schneider would sign with Scotti Brothers Label and release his debut full-length, Now or Never, which peaked at #8 on the US Country Billboard charts. 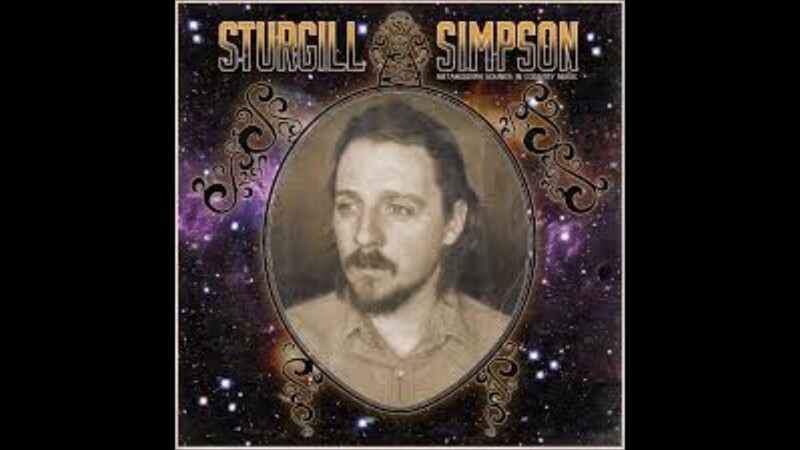 Also from the album came "It's Now or Never," a remake of the Elvis Presley hit, which peaked at #4 on the US Country Billboard charts in 1981 and remains the top charting Elvis cover of all time in any genre to date. During the 1980s, Schneider parlayed his success as Bo Duke with a string of country music hits. His biggest hits include: "It's Now or Never" (#8 country and No. 14 pop, 1981; a remake of the Elvis Presley hit); Continuing to release albums year after year, Schneider released Quiet Man and If You Believe and in 1984, signed with MCA Nashville. Through MCA Nashville, Schneider released Too Good to Stop Now which included his first #1 hits, "I've Been Around Enough to Know" and "Country Girls," also peaking at #1 on the CAN Country music charts, cementing his way into the country music world. The following year, Schneider unleashed Tryin' To Outrun the Wind, followed by A Memory Like You which debuted at #1 on the US Country Billboard charts, a first for Schneider. Off the album A Memory Like You came "What's a Memory Like You (Doing In A Love Like This)" and "You're The Last Thing I Needed Tonight," singles which both peaked at #1 on the US Country Billboard charts and CAN Country. In the late 80's, Schneider continued releasing albums including his Greatest Hits record. 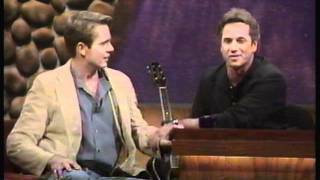 Taking some time off to pursue acting opportunities, Schneider would return with Worth The Wait, John's Acoustic Christmas, The Promise and his most recent album, Home For Christmas, with The Dukes of Hazzard co-star Tom Wopat in 2014. 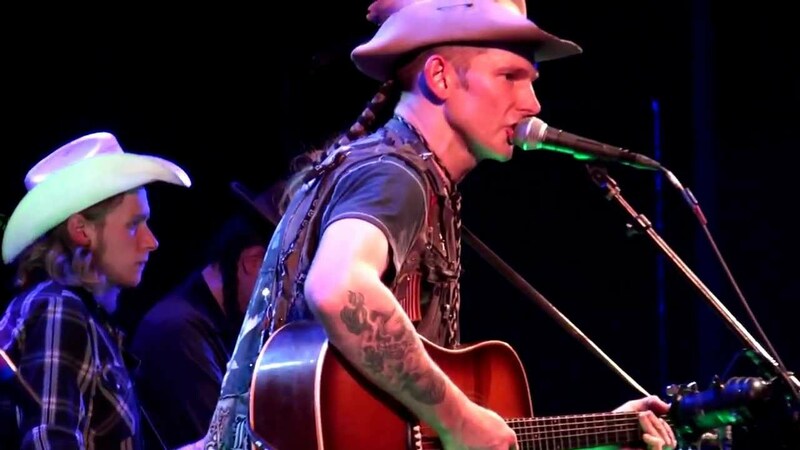 In 2017, Schneider made his return to the country music scene with Ruffled Skirts, an album to him that pays homage to Louisiana royalty, including some of the individuals from LeRoux ('New Orleans Lady'), Jo-El Sonnier, Doug Kershaw, David Hyde who played bass on the album and Randy Carpenter who played drums on the album. It is dedicated to the people who were affected by the flood. In 2016, the community of Southern Louisiana was hit twice by major flooding in a matter of six months. The floods ravaged the John Schneider Studios which sat in nearly 4 feet of water. Sitting in the recording studio with no furniture, Schneider began arranging songs like "How Do You Stop The Water", "The Cajun Navy", and "Every Friday Night" before enlisting songwriters Scott Innis and Phil Redrow to help bring the songs to life. Instead of sitting in songwriting sessions, Schneider and producing partner Alicia Allain sent photos and video to Innis and Redrow of the devastation that Louisiana endured to capture the monstrosity of the flooding through music. The songs came to life when Schneider recorded each track in his bare studio creating a space to take in the right sound. Schneider then enlisted in LeRoux's keyboardist/vocalist Nelson Blanchard to mix and master the 10-track album. Schneider named the album in reference to the single-wide and double-wide trailers that came through after the flood. In 2018, the 57-year-old Schneider, who had several No. 1 songs in the '80s, is currently working on Odyssey, a 52-song project that will also give fans behind-the-scenes videos, including interviews and a look at the recording process. It's a huge undertaking, but for Schneider, it was the best way for him to recover from what has been a challenging time for him. "What happened is we had a 100 year flood in March of 2016, and then [girlfriend and production partner] Alicia [Allain] and I have a movie studio down there," Schneider tells PopCulture.com. "It was basically destroyed, because it was under three feet of water. We repaired all that, put the roads back up, got everything that was destroyed, which was just about everything. Water did not get in the house, but everywhere else, repaired that and made two movies. In August, we had the 1000 year flood, which was four feet higher than March. Everything we repaired in the summer was destroyed again, and everything that March didn't get, was destroyed in August. It was bad." It was Allain's idea that the best way for Schneider to move forward was to make music again, and the idea for Odyssey was born. "Alicia's just as insanely ambitious as I am, and I'm not sure why she came up with the idea," says Schneider. "It was her idea to do music again, about the flood. We had song writers that were friends of mine, who had wonderful tragic imagery of people's prized possessions all destroyed out on the side of the road. So some songs were written, and if you're going to write some songs, why not record them? So we wound up recording them in the flooded house that we used to live in. Because it was pecan wood, it was great. It was from 1910, the house was built in 1910. So it sounded cool." Schneider hopes that his new music will draw in new fans, who are unaware of his talents beyond the stage. "I hadn't done music since 1990. 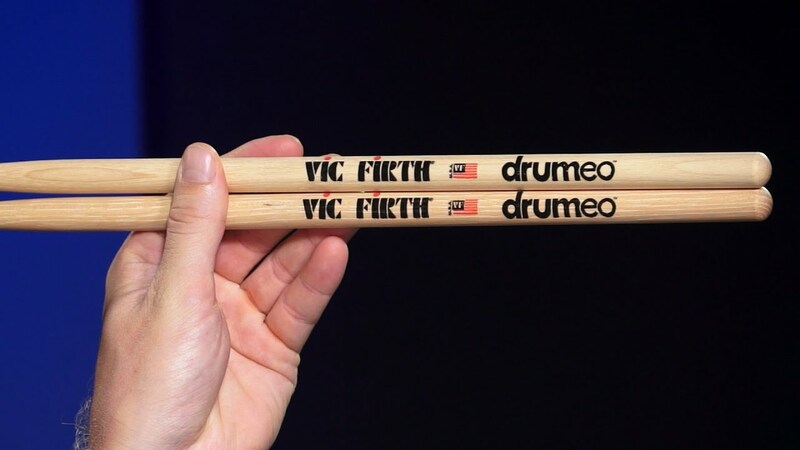 People responded to that music, and one thing led to another," shares Schneider. "It's funny. Even though I had a bunch of No. 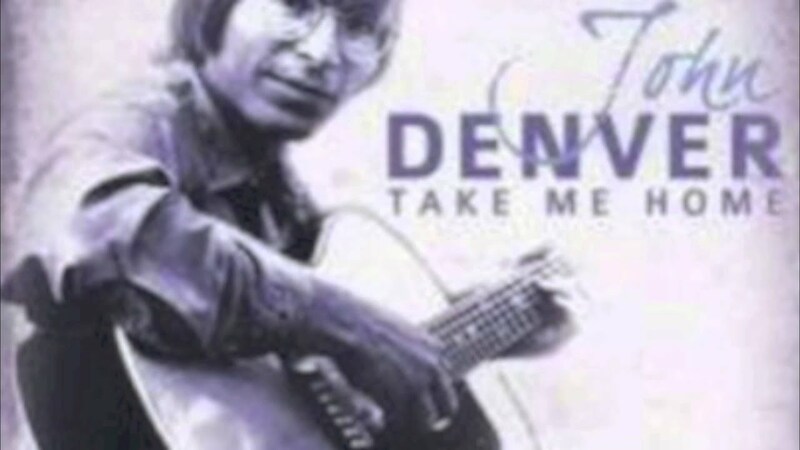 1 songs, people say, 'Oh, I love that Dukes of Hazzard song you sang!' Well, I didn't sing it, Waylon Jennings sang it. I'm famous for music by a song I never sang. 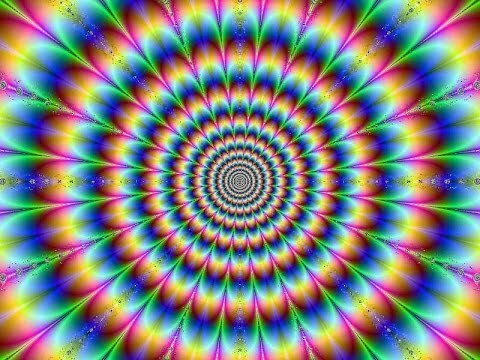 Crazy." More than a dozen artists are joining Schneider in recording songs for Odyssey, including Tanya Tucker, John Conlee, Steve Wariner, Collin Raye, Mark Wills, Jamie O'Neal, Heidi Newfield, Bobby Bare, Kelly Lang, Jim Brown, Danny Shirley, Doug Supernaw and Marty Raybon, among others. More information about Odyssey can be found by visiting Schneider's website. Schneider took part In the "Word Of Promise" Audio Bible series, which featured the voices of many famous actors and actresses. He voiced the character of James in the Book of James. Schneider became a born-again Christian while living with Johnny and June Carter Cash for a short time in 1998 and speaking with Johnny about Christianity. In 1982, he co-founded, with Marie Osmond, the Children's Miracle Network to help suffering children. In 1995, he founded FaithWorks Productions in order to produce family-oriented videos and recordings. Schneider has become involved in animal advocacy. He loves underwater sports and has been always defending underwater life. He read from Karen Dawn's book Thanking the Monkey: Rethinking The Way We Treat Animals at its New York book launch. In a Washington Post article he discussed the effects of the book and the people he met through the event on his life. He was moved to record a personal video, which is available on YouTube and on the book's website, in which he talks of his shock upon learning about the way animals are treated by human society, and mentions the award winning documentary Earthlings, which is about the human dependence on animals for a variety of resources. Schneider has been vegan since 2010. Schneider was married to former Miss America Tawny Elaine Godin from 1983 to 1986. He married his second wife, Elvira Castle, on July 11, 1993. On December 12, 2014, TMZ.com reported that Castle had filed for divorce., which, on May 15, 2017, is still pending. They have three children, Leah and Chasen (born 1991), both of whom are Castle's children from her first marriage, and their daughter Karis. Since April 2015 Schneider has been in a relationship with Alicia Allain, his producing partner and owner of Maven Entertainment. Alicia is also his personal and professional manager. Schneider was good friends with James Best, who played Sheriff Rosco P. Coltrane in The Dukes of Hazzard, until his death on 6 April 2015, of pneumonia at age 88. 12 June 2018 Schneider spoke to Fox News regarding his upcoming three day jail sentence for failing to pay alimony to his estranged wife Elvira Castle. 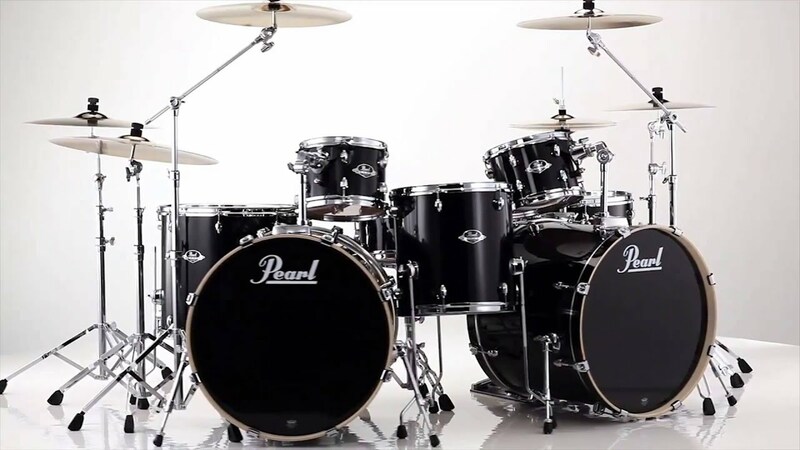 He said he has had hard financial times and he has spent his money on repairing his studio at Louisiana which was destroyed in a March 2016 flood. He was arrested at 10:29 AM and released at 3:45 PM. The short imprisonment was due to the overcrowded prison. He contrasted the warm treatment of the prison guards to the "guilty until proven innocent" treatment he received in the court system. However, he still has to do 240 hours of community service and pay the debt to Elvira, or else he would face an imprisonment of five years..
1989 Guns of Paradise Sheriff Pat Garrett Episode: "A Gathering of Guns"
1992 Delta Jimmy Word Episode: "The Bad Word"
1993 Sisters McGreevy/McGrady/McGruder Episode: "Moving Pictures"
1993 Dr. Quinn, Medicine Woman Red McCall Episode: "A Cowboy's Lullaby"
1994 Burke's Law Brett Scanlon Episode: "Who Killed the Soap Star?" 1994 Christy Theodore Harland Episode: "Amazing Grace"
2000-2001 Touched by an Angel Satan / Joshua Winslow "In the Name of God"
1998 JAG Sgt. Clyde Morrison Episode: "Mr. Rabb Goes to Washington"
1998 Walker, Texas Ranger Jacob Crossland Episode: "Jacob's Ladder"
2000 Twice in a Lifetime Captain Luke Sellars / Willie Episode: "Final Flight"
2005 Living with Fran Tom Martin Episode: "Riley's Parents"
2006 King of the Hill The Ace (voice) Episode: "You Gotta Believe (In Moderation)"
2007 Journeyman Dennis Armstrong Episode: "Winterland"
2008 CSI: Miami Charles Brighton Episode: "Tunnel Vision"
2009 CSI: Crime Scene Investigation Mickey Ross Episode: "Kill Me If You Can"
2009 Curb Your Enthusiasm Dennis Episode: "Officer Krupke"
2010 Phineas and Ferb Wilkins Brother No. 1 (voice) Episode: "Just Passing Through/Candace's Big Day"
2010 Leverage Mitchell Kirkwood Episode: "The Studio Job"
2010 Hot in Cleveland Henry 'Hank' Szymborska Episodes: "Pilot", "Bad Bromance"
2011 Glee Dwight Evans Episode: "Hold on to Sixteen"
2012 Happily Divorced Adam Episode: "Adventure Man"
2013 Mistresses Thomas Grey Episodes "Pilot", "Breaking and Entering"
"Good Ole Boys (with Tom Wopat & Catherine Bach)"
^ a b c "John Schneider". The New York Times. ^ "John Schneider". TVGuide.com. Retrieved . ^ "Obituary for John Schneider III - MILLBROOK, NY". www.hudsonvalleyfuneralhomes.com. Retrieved . ^ "His Dukes Days Over Ex Hayseed John Schneider Moves Out of Hazzard County into Country Music". People.com. October 21, 1985. Retrieved 2017. ^ "John Schneider lied about Southern roots, driving skills to land role of Bo Duke". FoxNews.com. May 29, 2014. Retrieved 2017. ^ "Smallville: An Original Cast Member Returns" by Eric Goldman, tv.ign.com, June 30, 2010; accessed February 26, 2014. ^ Hold the saccharine: The Christians behind Doonby hope it will be a different kind of 'faith-based film', Rebecca Cusey, World Magazine Issue: Broken beyond repair? September 25, 2010. 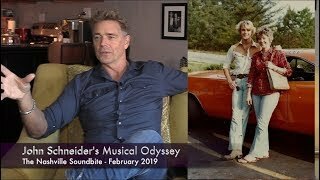 ^ "John Schneider: Odyssey". popculture.com. Retrieved 2018. ^ "The Word of Promise Cast Members Actors - Official Site - Books, CD's, MP3, Downloads - Lowest Prices". www.thewordofpromise.com. Retrieved . ^ "Taking the Lead - Today's Christian". christianitytoday.com. Archived from the original on April 10, 2008. Retrieved 2015. ^ Kelly, Liz (May 2008). 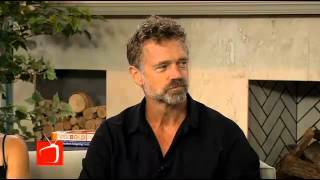 "Catching up With John Schneider". washingtonpost.com. Archived from the original on July 29, 2012. Retrieved 2015. ^ "Thanking the Monkey - Photos and Video from the May 2008 New York launch of Thanking the Monkey". thankingthemonkey.com. Retrieved 2015. 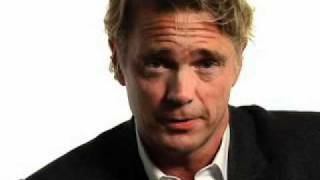 ^ "John Schneider - Marriage is a Hazzard ... Wife Files for Divorce". tmz.com. Retrieved 2015. ^ "Elly Pepe Schneider". www.facebook.com. Retrieved . ^ Mickeynews.com (archived from the original), writing "James Denton ... applauded hosts of the organization's autism awareness public service announcements, including celebrity parents of children with autism, Ed Asner, Gary Cole, Joe Mantegna and John Schneider." ^ Morgan, John (April 15, 2003). "John Schneider promotes Asperger's Syndrome awareness". USA Today. 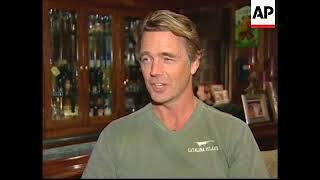 ^ "Actor John Schneider is living the dream". Digital Journal. January 7, 2016. Retrieved 2016. ^ "That Was Easy!!! 3 Days in Jail Over in Hours". TMZ. 12 June 2018. Retrieved 2018. ^ "October Baby". The New York Times. March 23, 2012. Retrieved 2014. ^ a b Whitburn, Joel (2008). Hot Country Songs 1944 to 2008. Record Research, Inc. pp. 370-371. ISBN 0-89820-177-2.